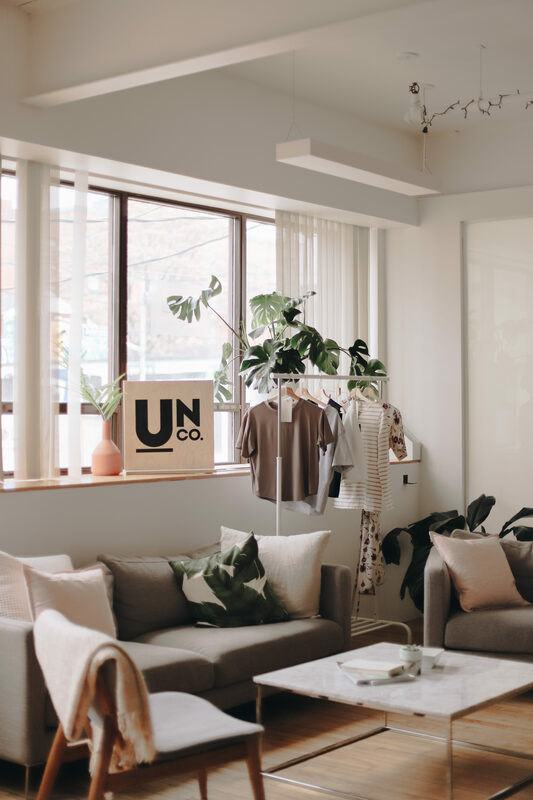 “Hey, you’re almost there,” reads the sign on the door to a studio on the second floor of 487 Adelaide St. W. Rose-gold balloons spelling out “UNCO” float on one end of the room, adjacent to a welcoming seating area and handmade natural flower wall. 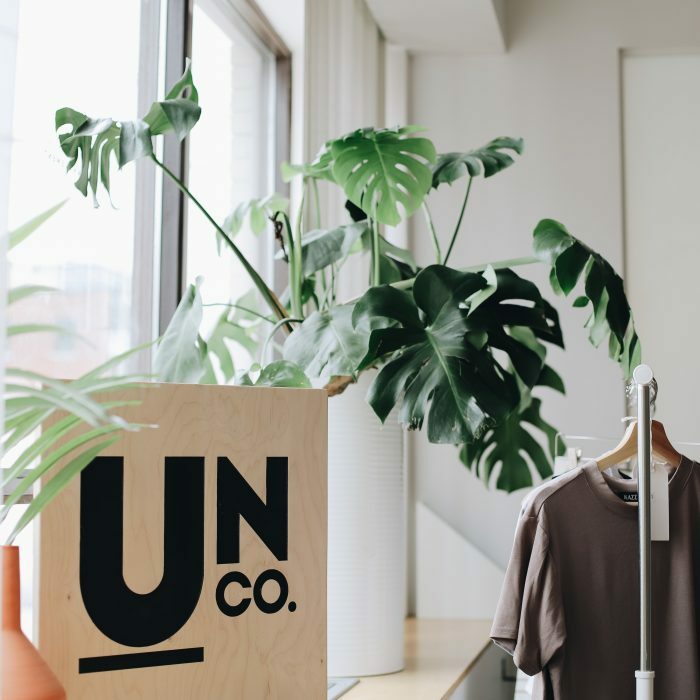 Everything is Instagram-approved while still on brand for Toronto fashion startup, UnCo. There to greet customers is co-founder of UnCo. and Ryerson Fashion Communication graduate, Jaclyn Patterson. UnCo. 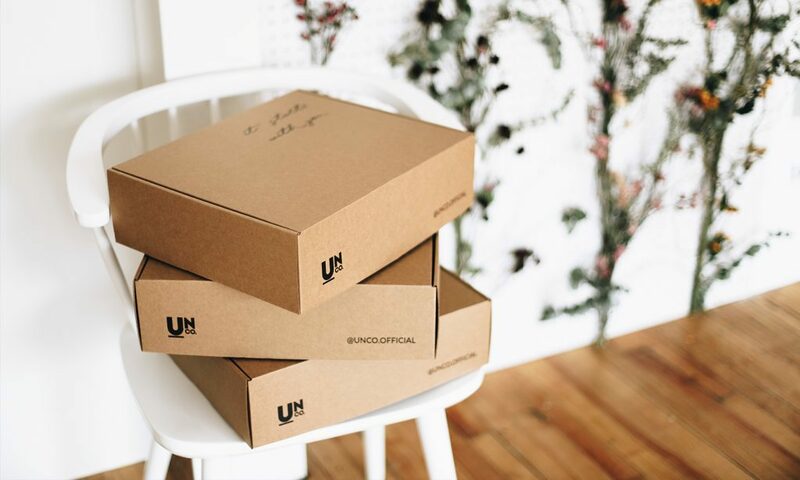 provides capsule packages twice a year with clothing items curated to customers’ taste. 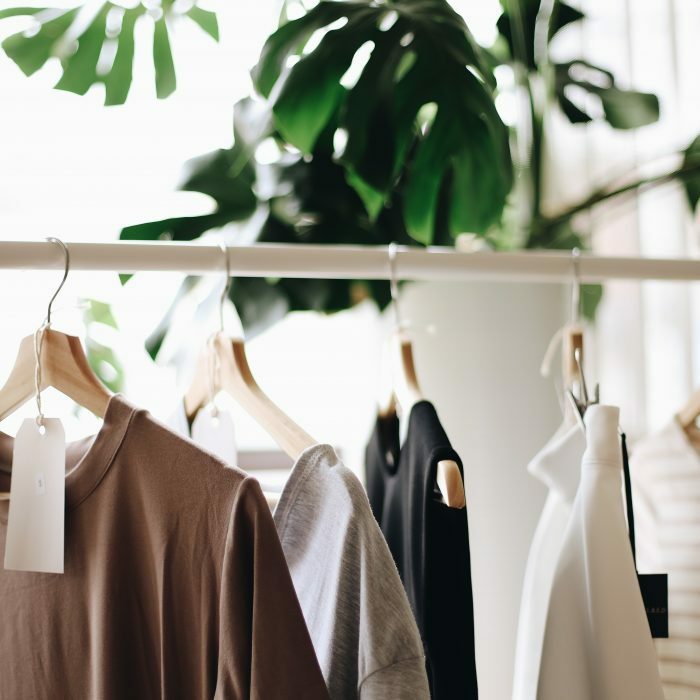 Despite this ambitious enterprise, Patterson emphasizes that every piece in their seasonal collections are responsibly and ethically-made. 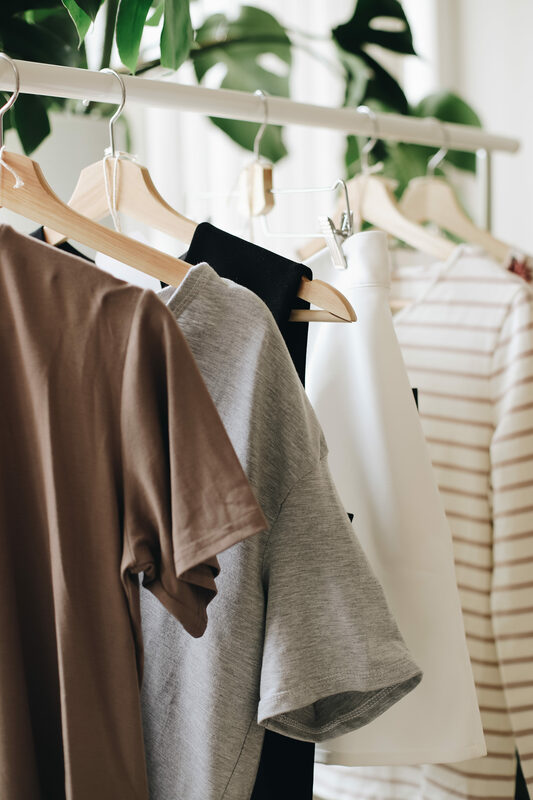 According to CBC’s Marketplace, on average, Canadians purchase 70 new articles of clothing per year which, contributes to 12 million tons of textile waste in North America’s landfills. 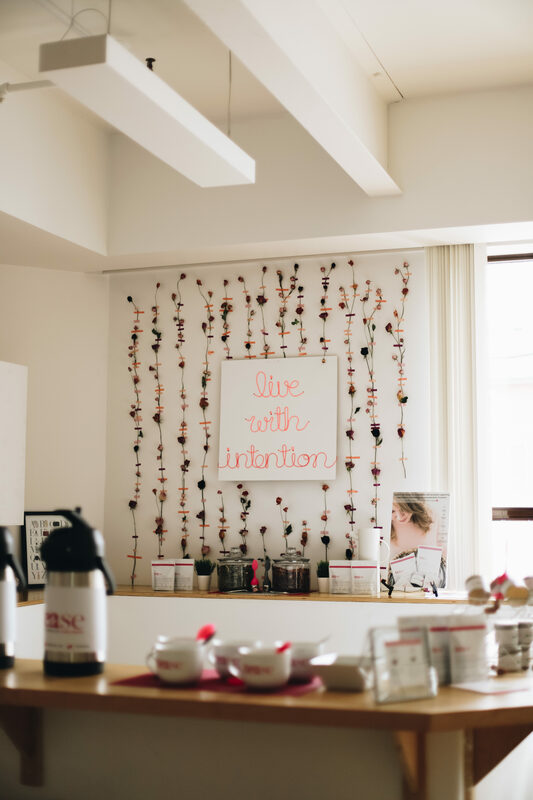 The startup was co-founded by Patterson and her business partner, Kim Kirton. 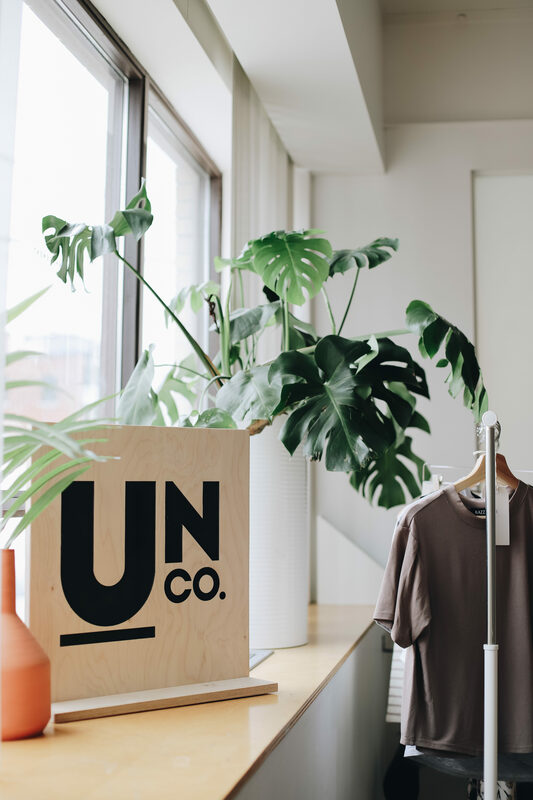 With over 100 items in their current spring and summer 2018 collection, UnCo. 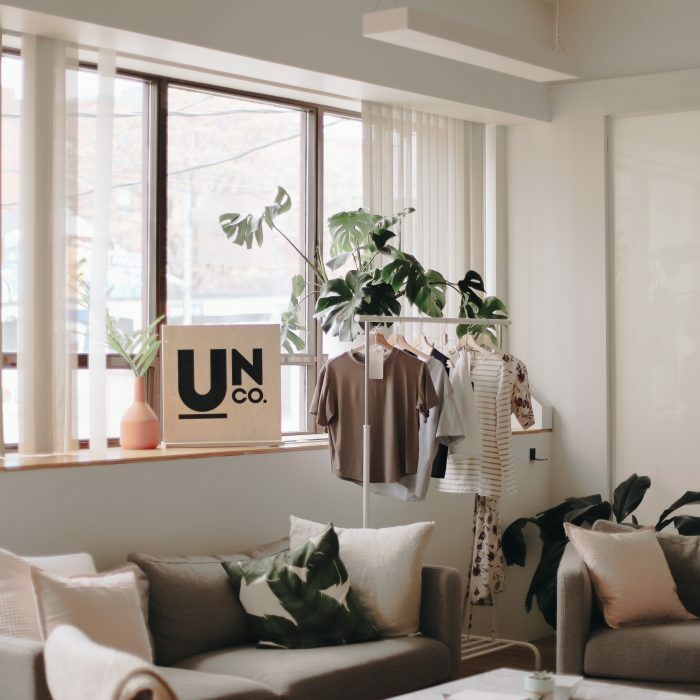 works with independent, sustainable, and locally-made clothing brands from across North America for their customers to shop from for their capsule boxes. 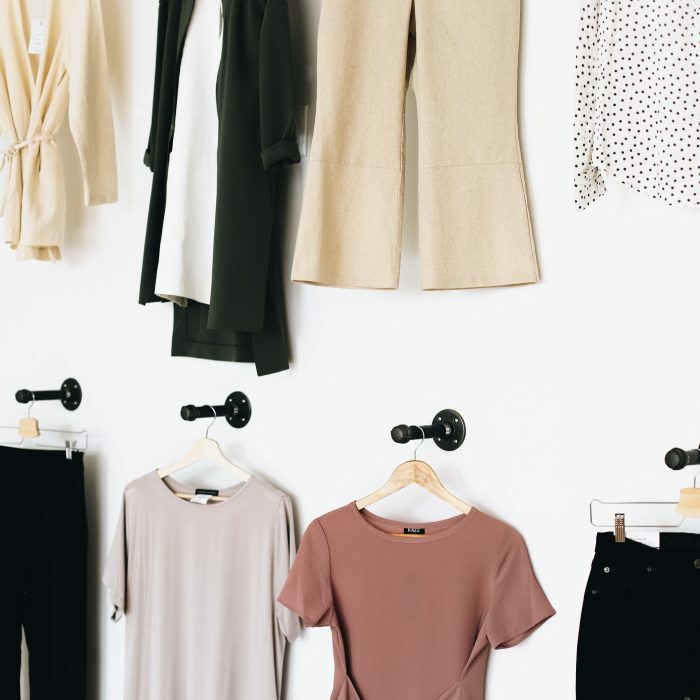 One of those designers is Ashley Kasdorf of Kazz Clothing, a Regina-born, Toronto-based brand that started just under five years ago. 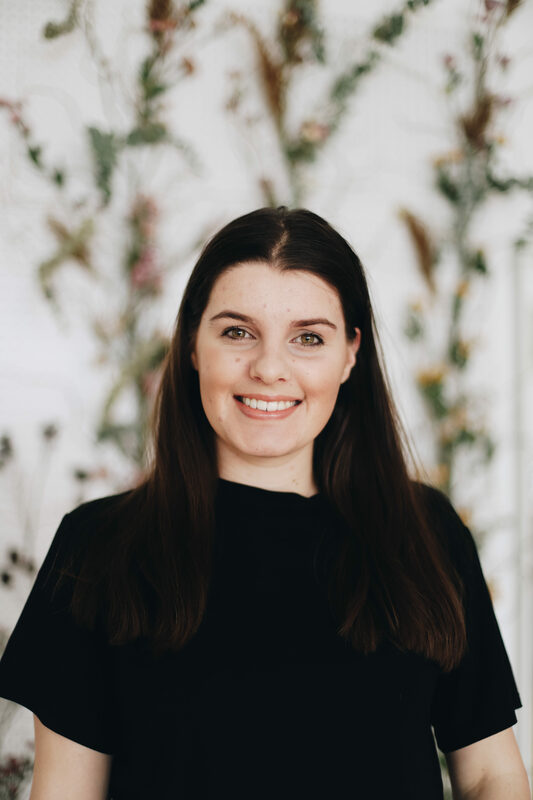 Kasdorf’s father came from an architectural background, so she was always inspired by her father’s technical drawings which caused her to develop an interest in sustainability and art from a young age. In 2006, she studied fashion in Vancouver then business in Regina. From this education and inspiration, Kazz Clothing was born. 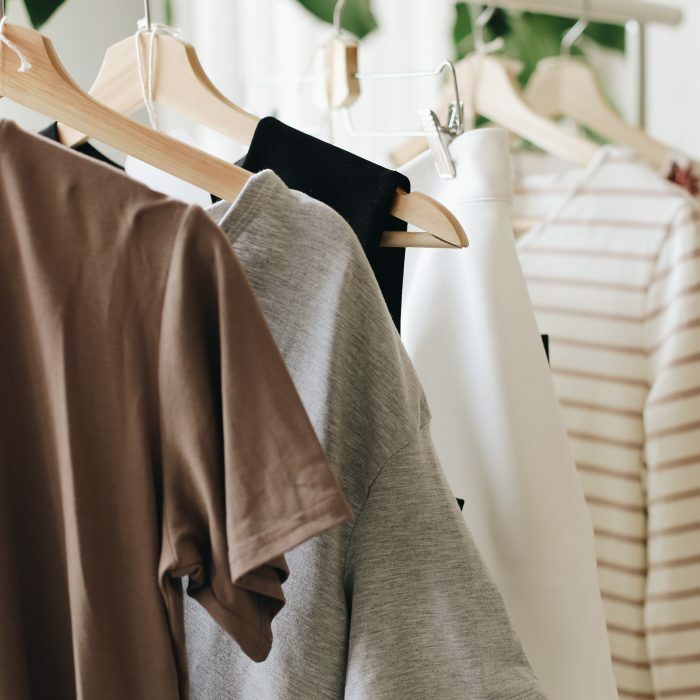 Kazz Clothing is entirely Canadian-made and works with UnCo. as another sales outlet. 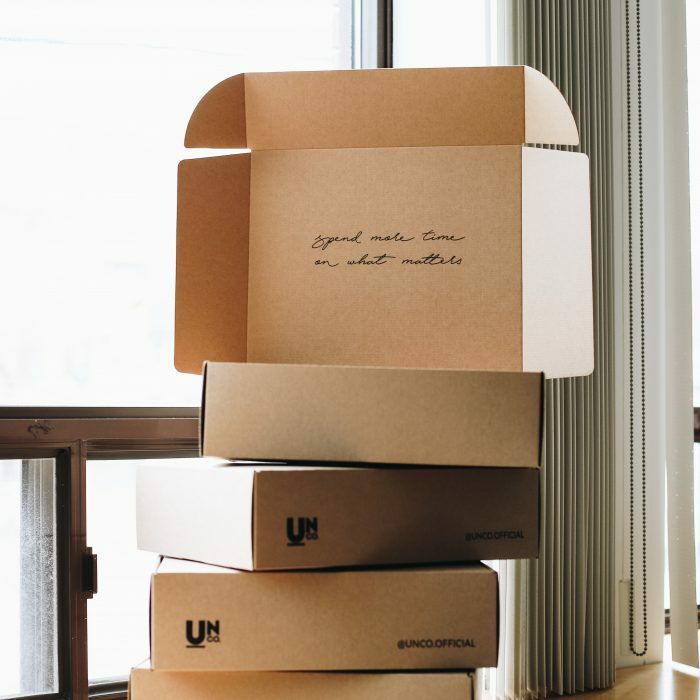 UnCo.’s capsule boxes vary between seven, 12 and 15 credits, varying depending on the number of articles customers want per box. 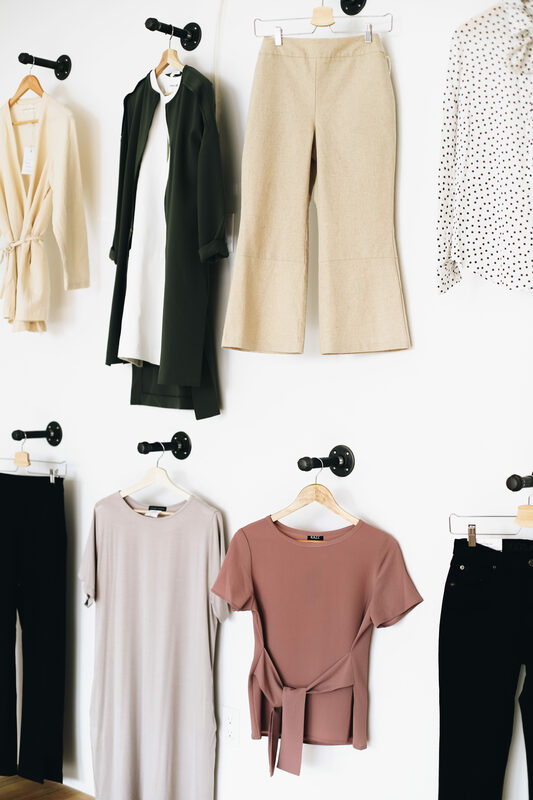 Customers first take a survey which pre-determines suggested pieces for their capsule box. They then have the opportunity to purchase those pieces, edit the selections themselves, or build a capsule box completely on their own. 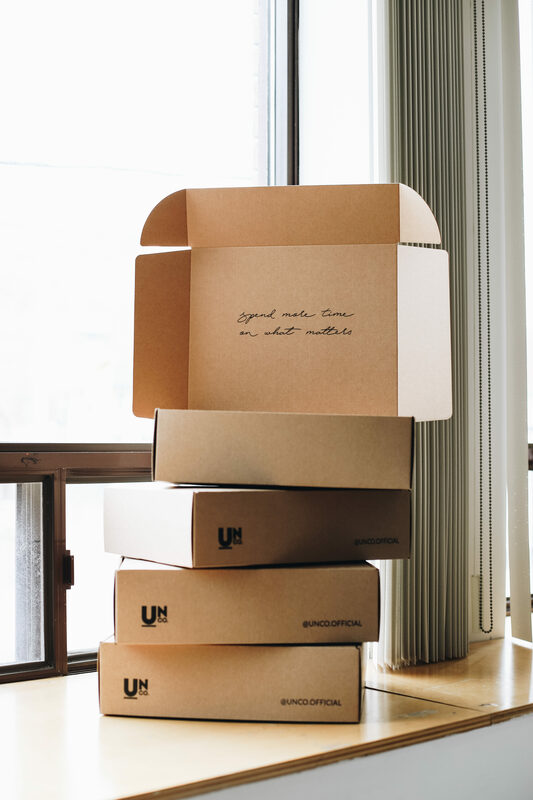 Either way, each box is personalized and tailored to each customer. 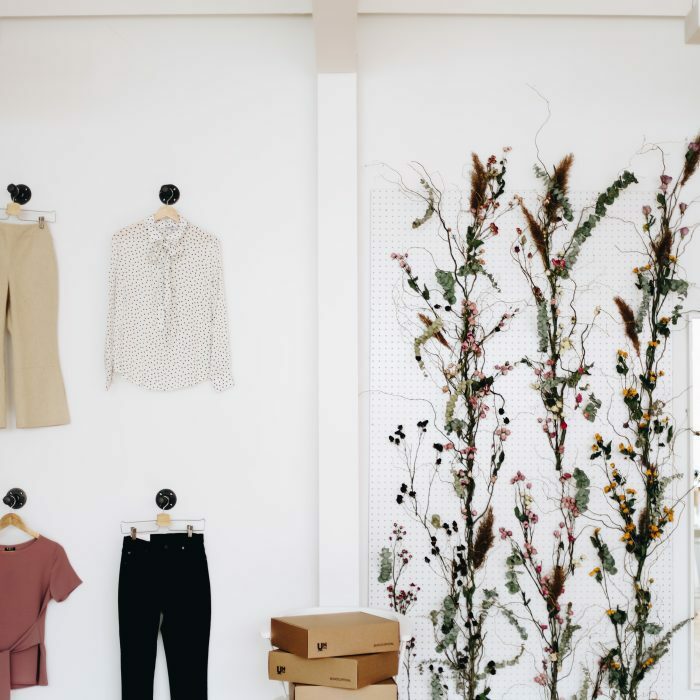 For Patterson, her knowledge of fast fashion came both from her higher education studies at Ryerson University, but also her own experiences and conscience. On March 8, UnCo. 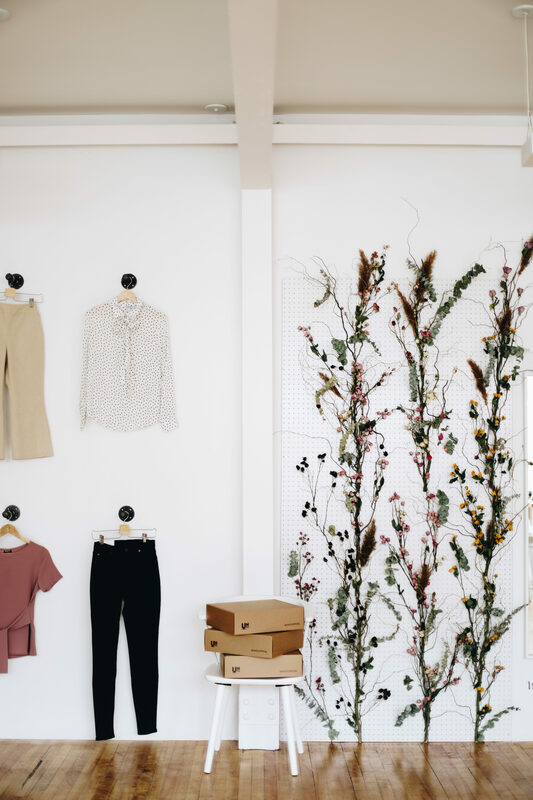 launched their first month-long pop-up showroom on 487 Adelaide St. W. for customers to come in and shop the collection in person. They also launched their online e-commerce website. 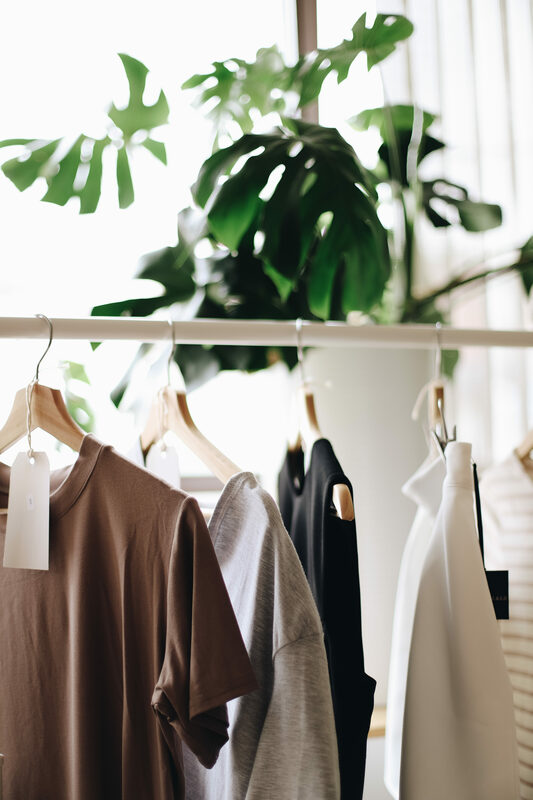 Orders for their second seasonal collection end on April 5. 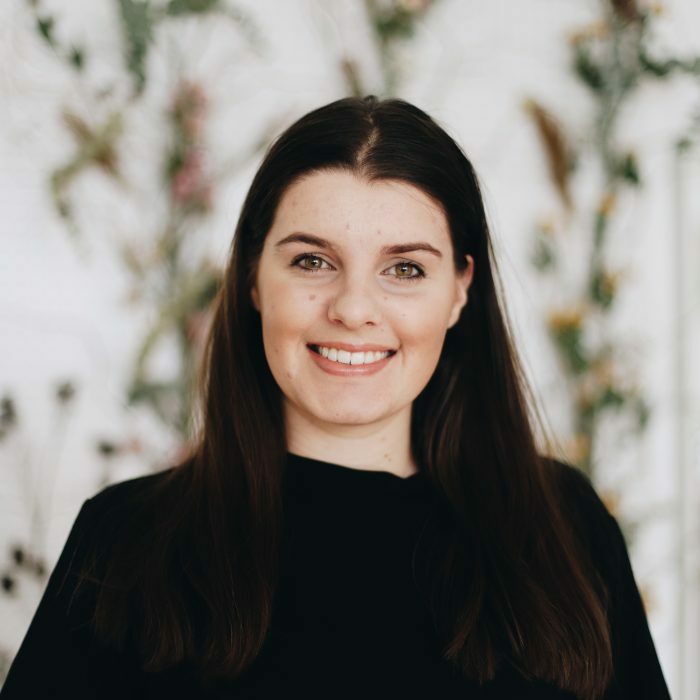 Janine Maral is lifestyle photographer and culture writer with interests in sustainable fashion and linguistics. When Janine’s not writing, she’s planning her next trip, listening to a podcast, or making guacamole. You can follow her travels @JanineMaral.